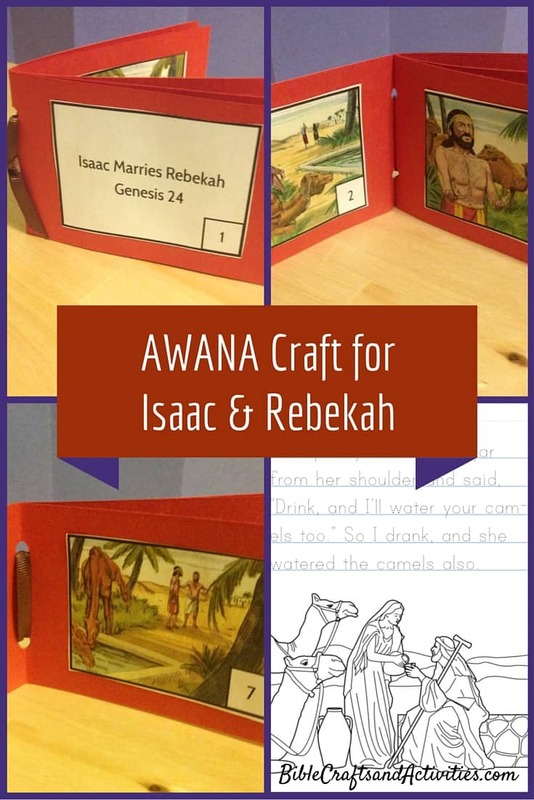 With our next story we learn about God’s provision in Isaac’s life. 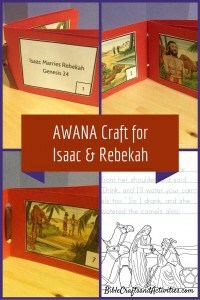 The booklet for the Isaac and Rebekah Craft is made from three pieces of 3 x 9″ construction paper folded in half. You can staple the book together or punch two holes and tie the spine together with a ribbon. The beautiful images that I used have been made available from Sweet Publishing. To make your own booket, download a copy of the printable here.